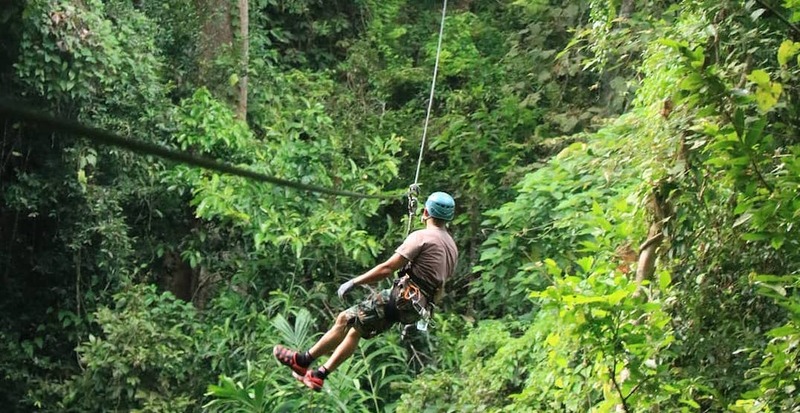 A Canadian tourist has reportedly died during a zip line accident in Thailand on April 13, 2019. Identified as Spencer Charles, 25, the tourist was travelling in Thailand with a group that included his girlfriend, according to the Bangkok Post. He was going down at the Flight of the Gibbon zip line in Thailand, which according to its website is the “#1 zip line tour operator in Thailand,” and was “voted best attraction in Thailand”. Reports say that the cable of the zip line reportedly disconnected and the man fell about 100 metres to the creek below. Chiang Mai deputy governor Komsan Suwan-ampa said the body of the Canadian tourist has been brought to Maharat Hospital, to await his father’s arrival to take the body back to Canada. “Our thoughts and sympathies are with the family and friends of the Canadian citizen who died in Thailand,” says a rep from Global Affairs Canada. “Consular services are provided to the family and friends of the Canadian. Consular officials in Thailand will be in contact with local authorities to gather additional information.